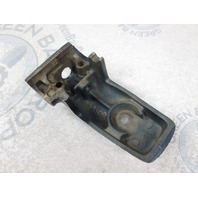 For sale is one used port side lower midsection mount bracket for Johnson and Evinrude outboard motors. The OMC/BRP part number is 0323108. This is the port/left side mount that goes over the rubber mount at the base of the exhaust housing. There is no damage or corrosion on this freshwater Wisconsin part. 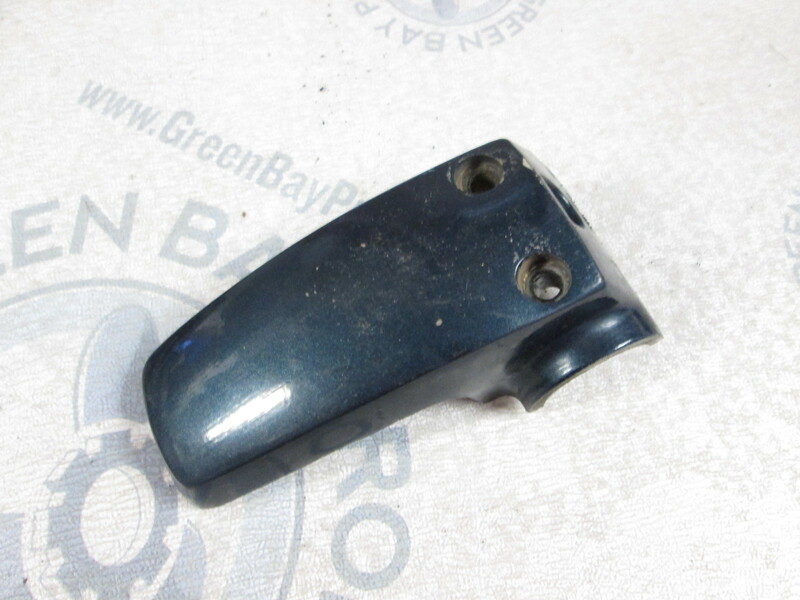 You will get a used Evinrude Johnson lower midsection mount bracket that is in excellent working condition. 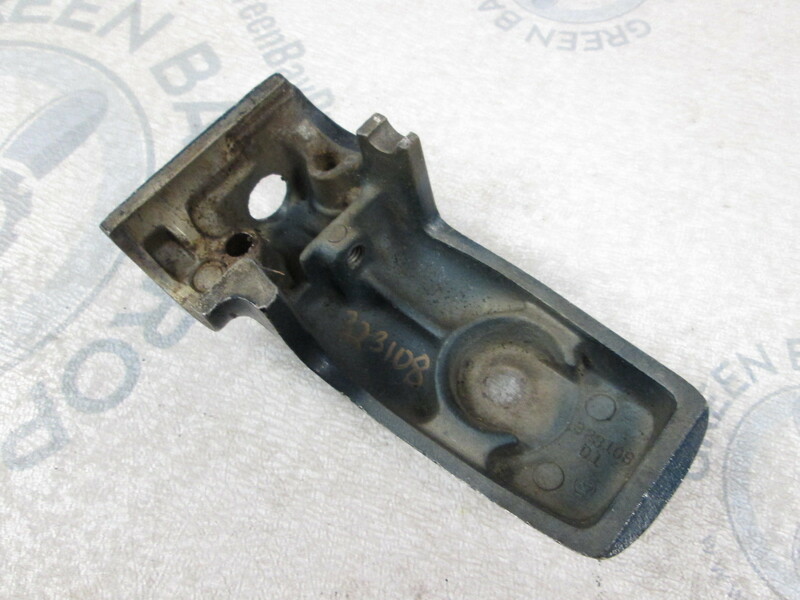 This lower housing mount bracket fits many, but not all, Evinrude and Johnson 20, 25, 30 and 35 HP outboard motors from 1976 to 2005. We do have more than one bracket in stock, therefore, you may not receive the exact one pictured but will get one as described guaranteed. Please compare your part numbers to ours. It is your responsibility to ensure this part fits your application. 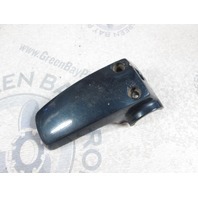 If you are not sure if this is the right part for you, please contact us with your year and model number. We will be happy to help.